Quality and flavor are the key to our pastries, so everything is made in small batches, and the ingredients are sourced from local farmers and creators. The addition of locally produced craft beverages expands our flavor options tenfold and brings in that lovely Pittsburgh flair – but don’t worry, it is just like using vanilla in pastries, the alcohol bakes off in the oven just leaving behind a beautiful blend of flavor and charm! We always focus on fresh and local ingredients in our cupcakes and make everything 100% from scratch! We will offer a changing selection of seasonal flavors all year long, in addition to our regular menu items, so keep coming back to see what’s new! No, these products are not adults-only! 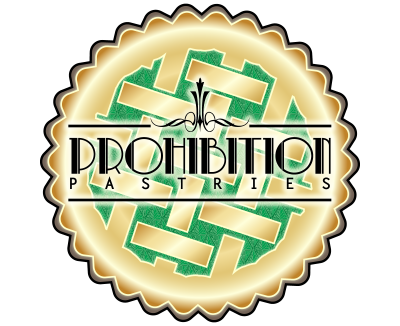 All alcohol content is removed in the baking process, rendering our “boozy” treats completely family-friendly!